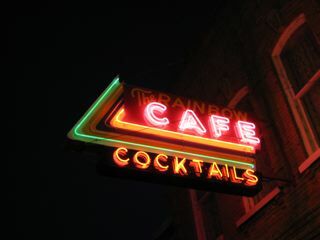 It’s a bit early for planning the 2008 riding season, but sometimes you have to make a hotel reservation early otherwise you’ll be tent camping in the rain! Such is the case for the Seaside Bikefest. 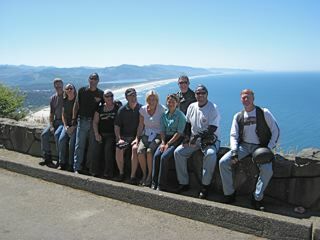 For years Seaside OR has hosted a number of marquee events ranging from Volleyball tournaments to Biker events. 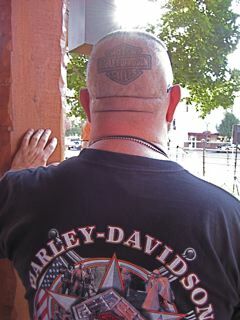 This year the Bikefest is set for July 11-13th. There will be music entertainment, vendor booths, poker runs and a number of custom bikes on display. 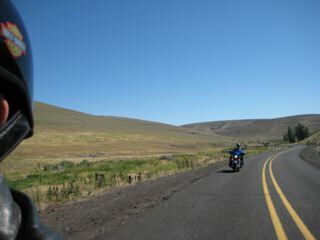 Much of the action is in and around the Seaside Convention Center, but for the serious biker there are hundreds of miles of coastline to weave your suspension through while enjoying the views. 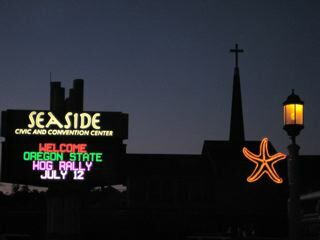 Here is the Seaside Civic and Convention Center URL and the address is: 415 First Ave., Seaside, OR. 97138. 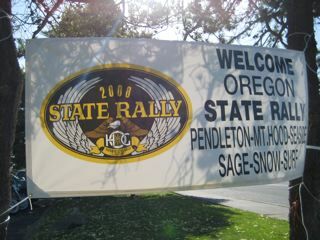 Also the Yakima HOG chapter had a few photo’s posted of last years event HERE.